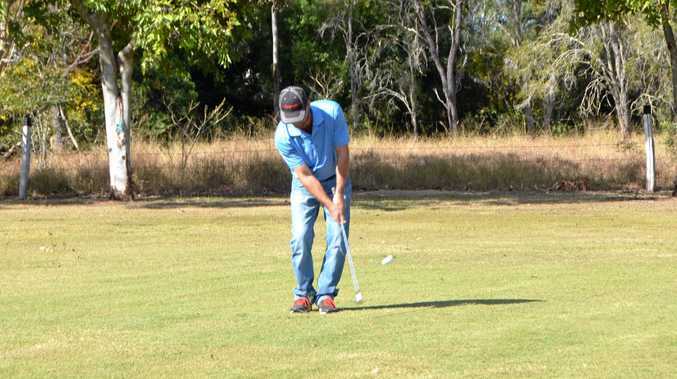 GOLF: Gayndah Golf Club has had a busy few weeks on the green including an interesting Mixed Foursomes Championships on Saturday. Secretary Diana Baker said playing 27 holes can allow for fortunes to shift and that is exactly what happened at the weekend. "The moral being never give up, I suppose,” she said. Baker said it is now rare they get to play with such a mixed group and it was enjoyed by everybody. She said the August monthly meeting will be held on Monday, August 20 at 7.30pm at the clubhouse. This weekend's event will be played on Sunday due to the rugby league grand final. Hit-off will be at 12.30pm and it's a flag event. The Men's Championships will be played on August 25 and 26 and September 1. Ladies will play the daily nett event on those days.